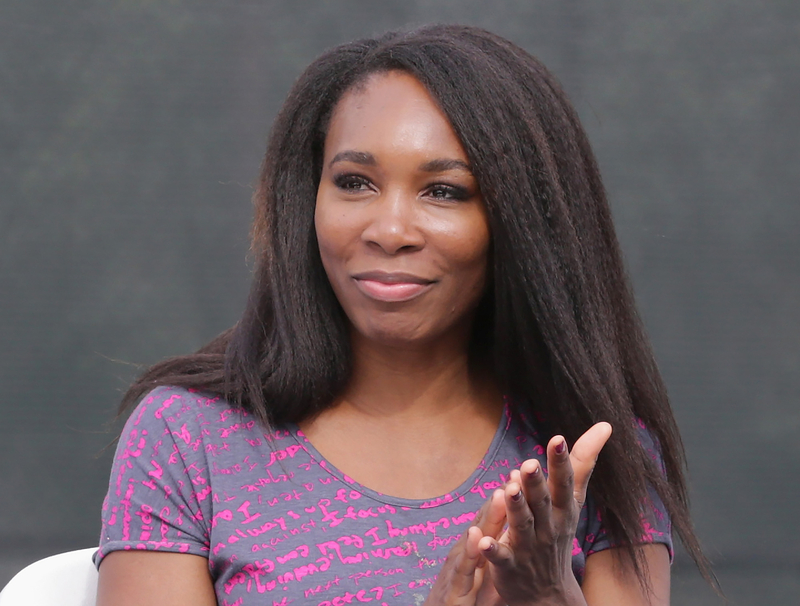 Will Venus Williams be vindicated? Palm Beach Gardens police have confirmed that the tennis pro “lawfully” entered the intersection where she was involved in a fatal car accident last month, contrary to previous reports claiming she was at fault. Surveillance footage obtained from a residential community near the scene of the June 9 accident shows Williams coming to a stop before another car slams into her SUV. Linda Barson, the driver of the other vehicle, sustained injuries in the crash and her husband, Jerome Barson, 78, died two weeks later. The Palm Beach Gardens police previously said that Williams was found to be “at fault” in the crash for “violating the right of way” of the other vehicle involved. The earlier report said witnesses claimed to have seen Williams run a red light. The revelation could not have come at a better time for Williams, who become overwhelmed with emotions during a Wimbledon post-match press conference earlier this week when she was asked about her June 30 Facebook statement regarding the incident. “Venus, I saw that you wrote on your Facebook some very heartfelt words about the accident. Is there anything else that you just would want to say about that?” a journalist asked during the press conference. “That I’m… that there are really no words to describe how devastating and…yeah, I’m completely speechless. And it’s just…yeah, I mean, I’m just…,” the athlete responded, shaking her head and fighting back tears. Moments later, Williams whispered, “Maybe I should go,” before wiping away tears and leaving. Williams, who won her latest match on July 7 and is scheduled to face another opponent on July 10 for a spot in the quarterfinals, is facing a lawsuit from Barson’s family.